MAKES IT EASY TO SAVE SPACE AND STAY ORGANIZED: Do you have a drawer full of spices or a jumble of jars on a kitchen shelf? Spice Gripper Clip Strips hold each individual spice jar so even rarely used spices are easy to find. CLIP STRIPS BOND SECURELY TO WALLS, CABINETS: Your Spice Grippers stay out of your way while managing to always be right where you need them. Secure adhesive lets you mount the strips to nearly anything. 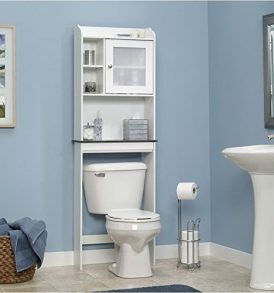 CUT STRIPS TO CUSTOM FIT THE SPACE: If your space is extra narrow or extra wide, the clip strips can adapt. 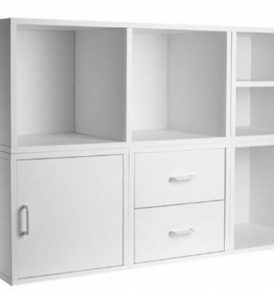 Easily trimmable to fit the space available. Cut them in half or line them up side-by-side. Each strip is 8.75 in. Give your spice jars the space, visibility and easy access they (and you) deserve … without taking up one inch of drawer, shelf or counter space. These gripper clip strips mount securely on a wall or cabinet, and are infinitely adaptable to your needs. Bellemain Spice Gripper Clip Strips solve two kitchen problems at once: they maximize space efficiency by putting unused vertical surfaces to work, and keep spices conveniently at your fingertips. Mounted on a wall near your prep area or inside a cabinet, all labels are easy to see and grab. Don’t risk a disaster with cheaper adhesives that may not be able to support the weight of glass jars. Bellemain’s strips use the finest adhesive available so you can rest assured that once they’re mounted, they’ll stay put. 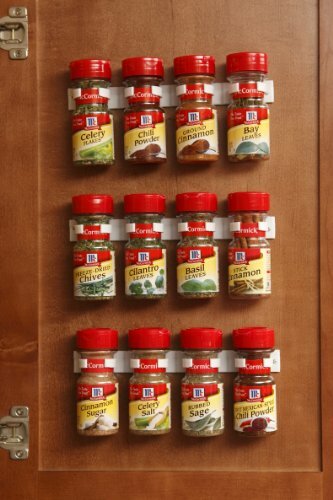 The Bellemain clip strip system allows you to “customize” a spice organizer that perfectly fits your wall space. 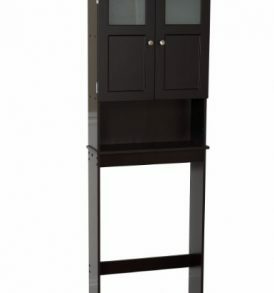 Is that space tall and narrow? Cut each 4-jar strip apart into 3-jar, 2-jar and even 1-jar strips. Is it wide? Position the strips next to each other to create a longer row. And, of course, the vertical distance between rows can be whatever you choose. Your spice collection probably contains several different brands and jar shapes. No worries: the clip arms automatically adjust to grip any jar up to 1.75″ diameter. NOTE: They usually will not hold glass spice jars, but work best with plastic. ADJUSTABLE CLIPS FIT JARS OF VARYING WIDTHS: You don’t have to transfer your spices into special jars or only buy a single brand of spices. Clip strips can easily hold plastic jars of different widths. JARS DON’T KNOCK OVER, EVERY LABEL IS VISIBLE: You’ll feel like a genius when all your spices are lined up, labels out. You’ll immediately notice when one is missing and its time to re-supply.